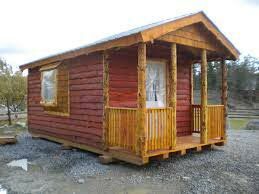 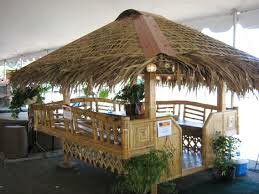 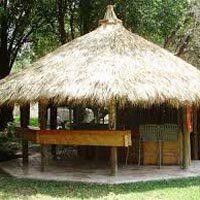 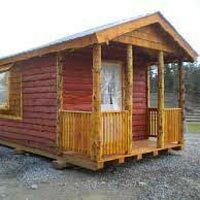 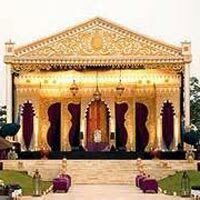 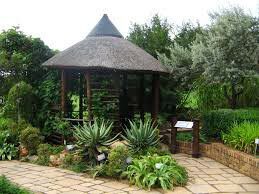 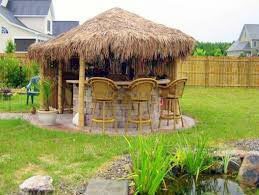 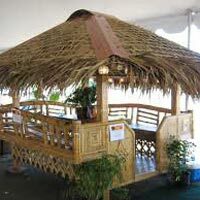 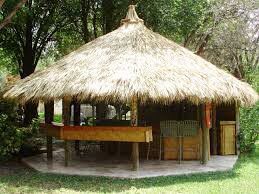 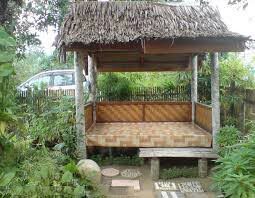 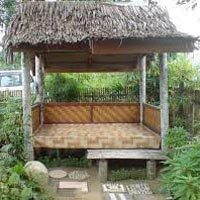 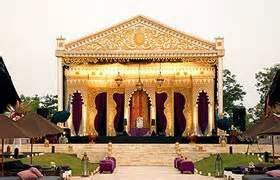 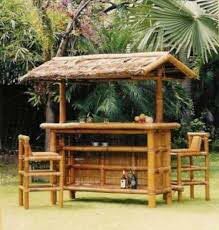 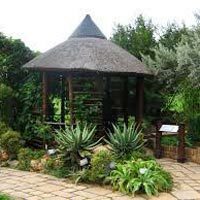 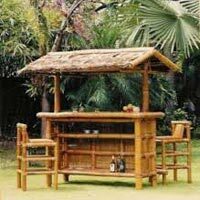 Based in Delhi, we hold expertise in providing Hut Construction services. 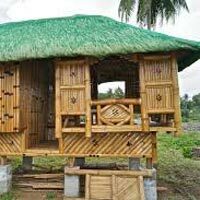 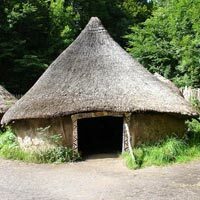 Constructed using high grade cement and bricks, the Huts are perfectly finished in the wooden hut look. 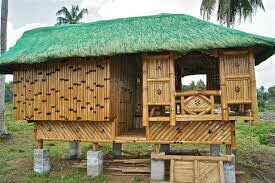 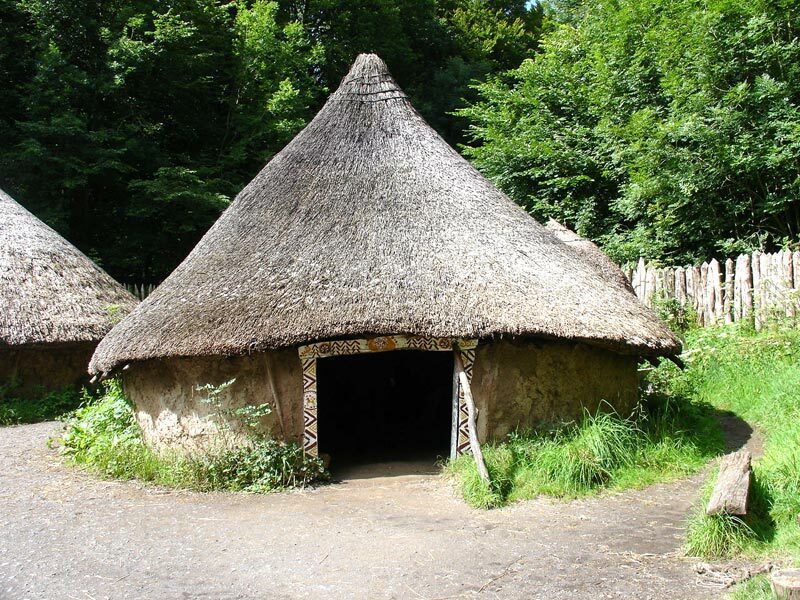 The Hut Construction services are executed as per the specification laid by the clients. 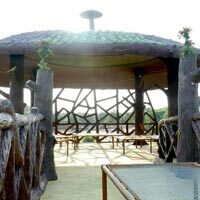 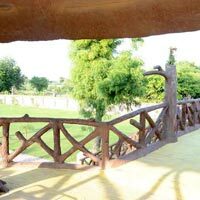 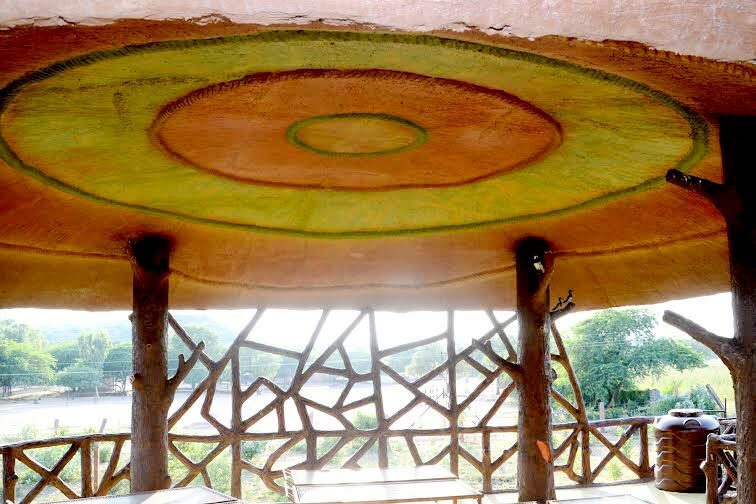 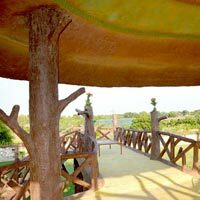 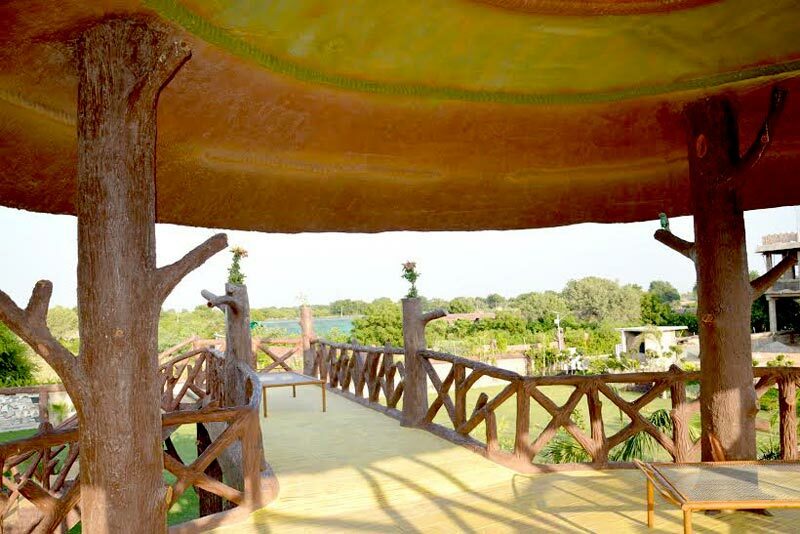 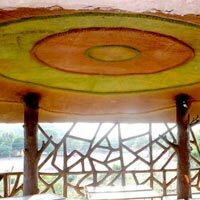 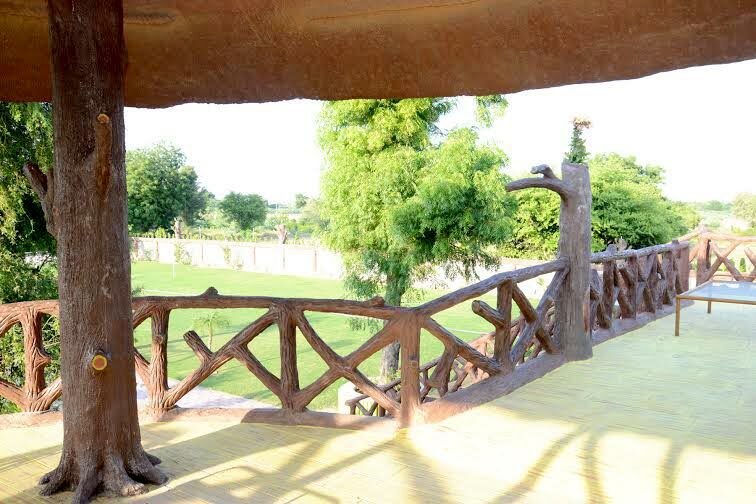 Only experienced designers are engaged in designing huts with magical and sophisticated ambience. 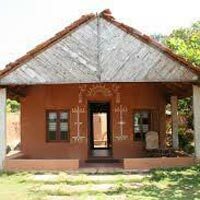 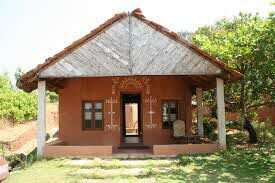 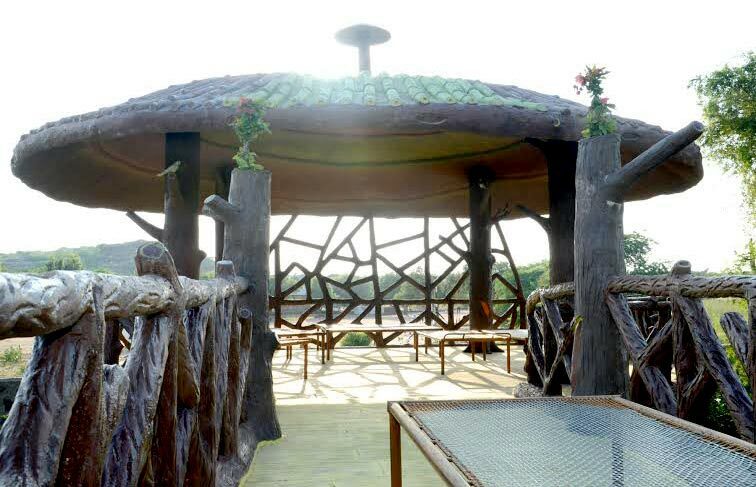 The Huts, constructed by us, are comfortable and luxurious owing to the availability of all modern amenities. 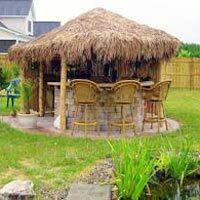 Also, our experts make sure that the huts are constructed with perfect Vastu and proper ventilation & drainage system.